Lena Bershak leads the Nursery each week during Sunday morning worship services. 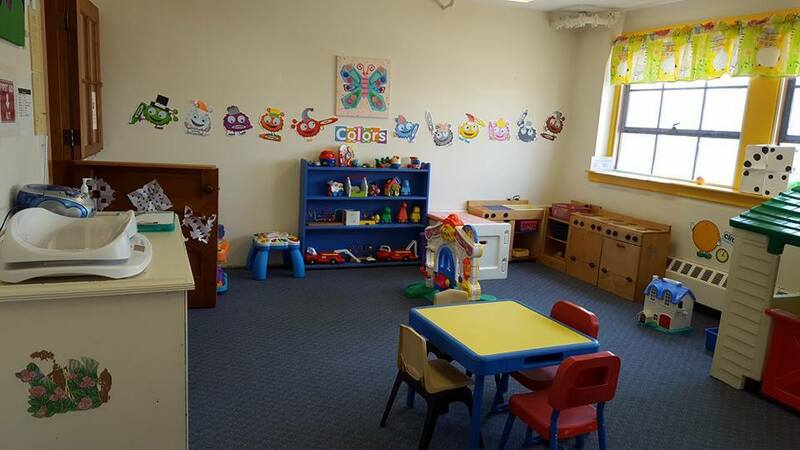 Children from 0-3 are welcome to go the nursery anytime from 15 minutes before the service to 15 minutes after. They are also welcome to stay in the sanctuary for worship or in the parlor if they need to wiggle around.